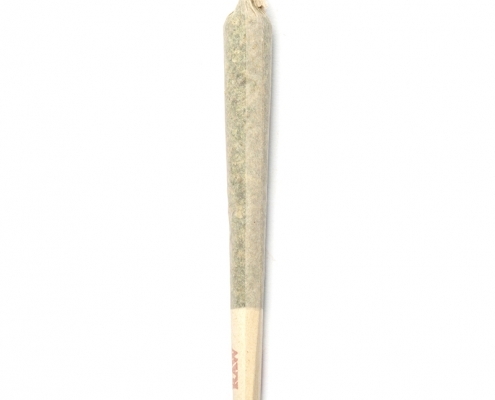 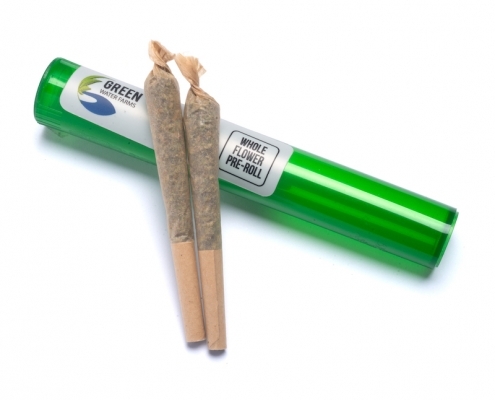 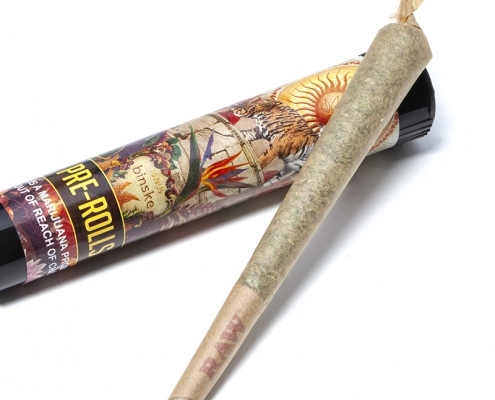 A pre-roll — as the name suggests – is ground-up cannabis flower that’s wrapped tightly in rolling paper, which you can then smoke. 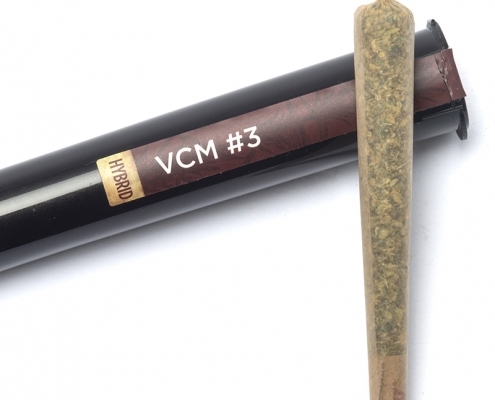 While rolling and smoking cannabis is a time-honored ritual among some users, it takes a certain amount of skill and technique to do it properly. 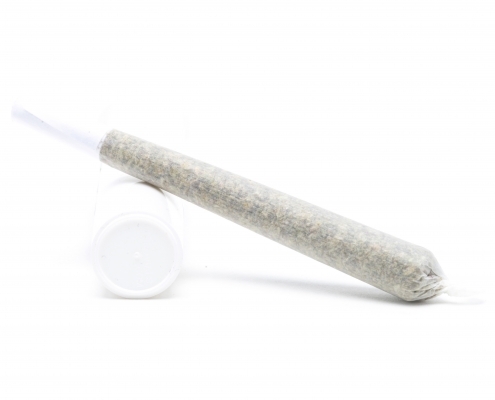 And while there’s no shortage of online instructional articles and videos, the learning curve can be steep. 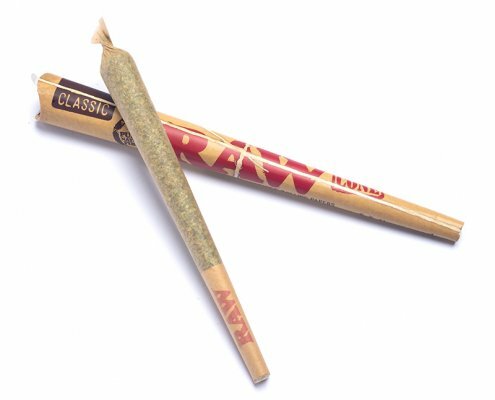 That aside, if you have large fingers, they may not be nimble enough to properly manipulate the rolling paper or the cannabis. Or if you have arthritis in your hands, rolling cannabis might actually be painful. 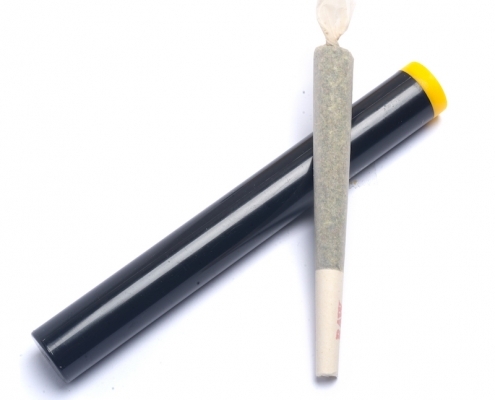 But even if skill, technique, or physical hand limitations aren’t issues for you, you may just not feel like rolling it yourself, especially if you’re running short on time. 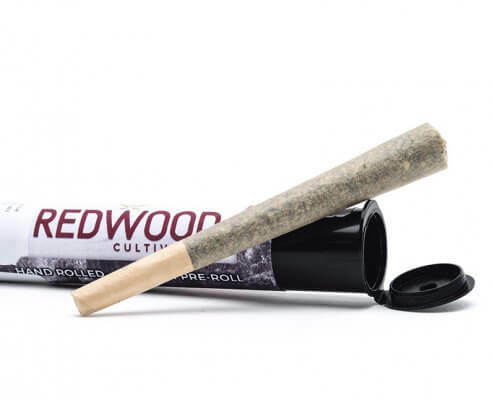 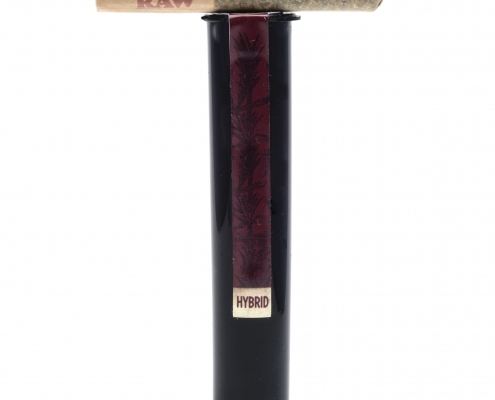 For cannabis smokers who values convenience and efficiency, the pre-roll is a perfect solution. 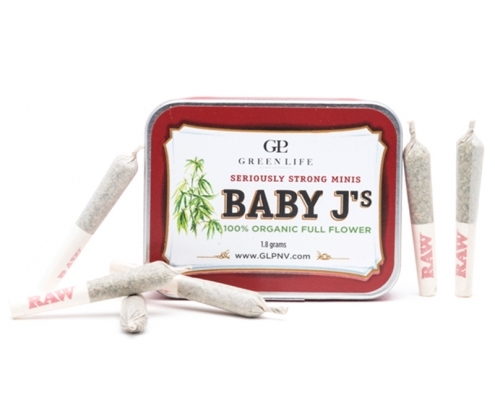 They’re also a great way to experiment with new strains. 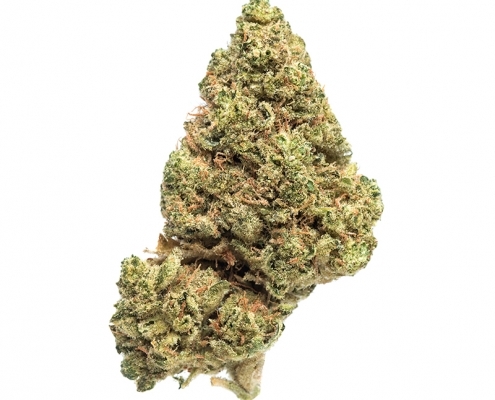 If there’s a particular type of flower that catches your eye but you’re not sure if you want to purchase an entire 1/8 oz, ask one of our dispensary consultants if there’s a pre-roll version available. 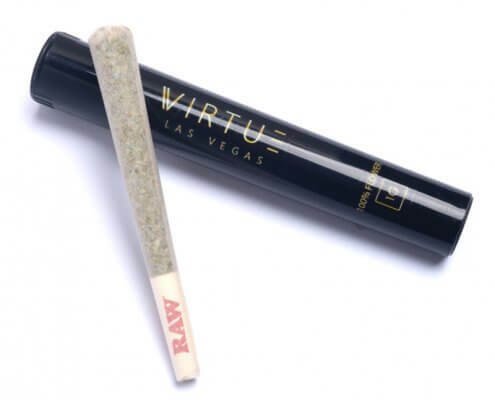 How Much Do Pre-Rolls Cost? 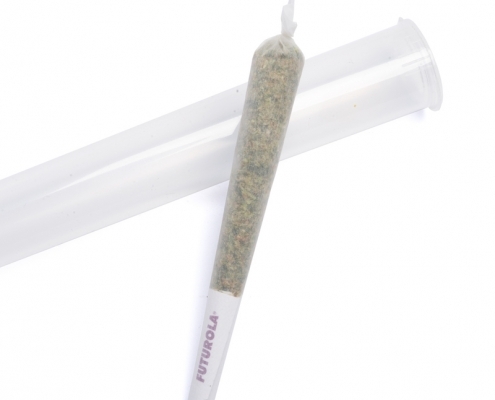 Pre-rolls are extremely budget-friendly. 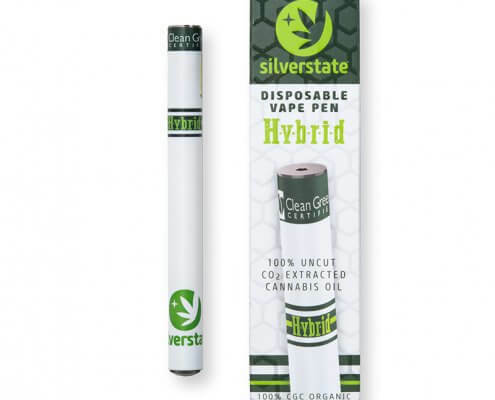 You can purchase a single pre-roll for as low as $10, or you can buy a pack of them, which can range anywhere between $27 to $35, depending on the brand.